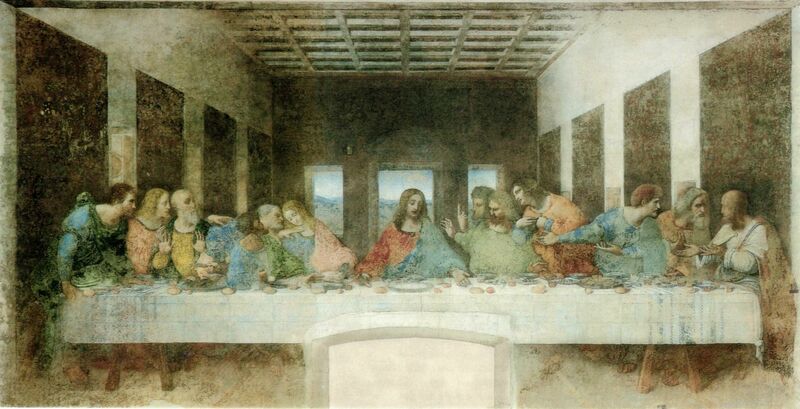 We have commissioned two lectures on "Fact and Fiction in The Da Vinci Code " from biblical expert Professor Bart D. Ehrman of The University of North Carolina at Chapel Hill. One of our most popular professors, Professor Ehrman (Ph.D., Princeton Theological Seminary) is a 15-year teaching veteran at UNC and winner of several teaching awards. He is the author of the leading textbook on the New Testament, as well as four courses for The Teaching Company. The Da Vinci Code has remained on The New York Times bestseller list now for more than 50 weeks. Even though it is a work of fiction, it contains an ostensibly historical background involving early Christianity. But what is fact and what is fiction? Join Professor Ehrman to understand the historical evidence behind such topics as the formation of the Christian Bible, Jesus' relationship with Mary Magdalene, and the role of the emperor Constantine in shaping the religion of the historical Jesus.